If you are applying for immigration to a country where English is not spoken as the primary language then you are required to submit certified translations of birth certificates of your children and your marriage certificate. You need to provide them with your degrees and qualifications too. Such translations are required to translate official and legal documents which are presented to authorities of countries where the native language is not yours. Certified translations are used to translate legal documents, civil registries, and educational transcripts. The translations do not require seals or stamp of court of Law. 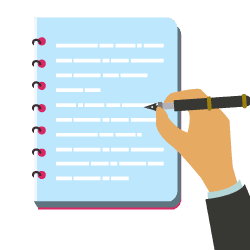 For instance, while applying for visa for United Kingdom you are bound to submit certified translations of your official documents at UK border agency and other government regulatory bodies. On the contrary, sworn translations are those translations which require higher degree of faithfulness and accuracy. The sworn translator will take an oath that translated documents are accurate with respect to original document. Sworn documents are usually required for criminal proceedings at courts. Therefore, it is compulsory for a sworn translator to swear in front of the court that all translations done by him/her are valid and authentic. Sworn documents are legally stamped documents which are accepted in all those countries where sworn translation is present. Sworn translations are stamped documents providing proof of its accuracy and authenticity. Another important feature of sworn translations is its seal and signature of the translator. Where to get certified translations? If you are looking for certified translations you can go to the internet and get the latest quotes for the documents that need to be translated. Similarly, for sworn translations you have to check the list of sworn translators on law abiding agencies’ websites and information centers. It is because sworn translations need more validity and requires legal procedures. Unlike certified translators, you need to have a specific degree to practice as a sworn translator. There are two ways to become a sworn translator. Firstly, you can take up sworn translation subject at university as part of your specialization course in Translation and Interpreting degree, or you can pass the annual examination conducted by the office of Foreign Affairs. Do you need certified translations for USA? Contact us for a quote! 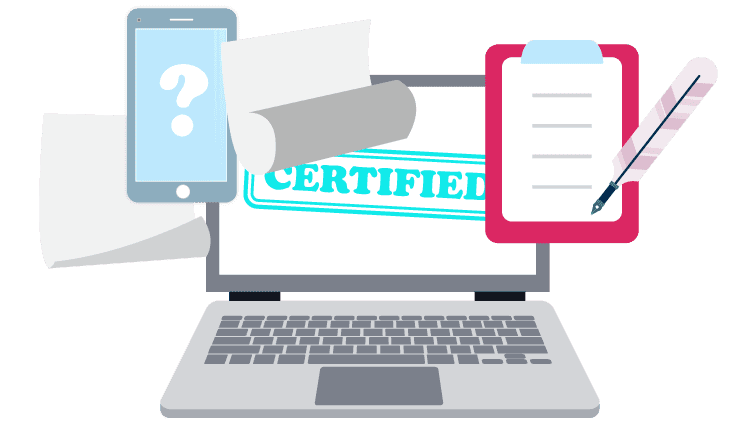 Certified Translators: Certified translators are translators who have passed some test which evaluates their knowledge to translate from one language into another accurately. The text is usually presented by a professional association, such as the ATA or by a local or state or national government. A qualification in translation from a college, while important, is not the same thing as a translation certification. a professional language service provider company to declare translation quality. 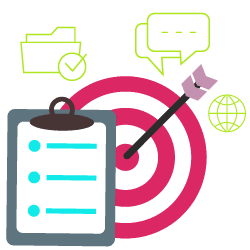 Now that you’re more aware of certified translators and translations, you will know which one to request from professionals for your next translation project.